When Drake went out for dinner with friends. 24. 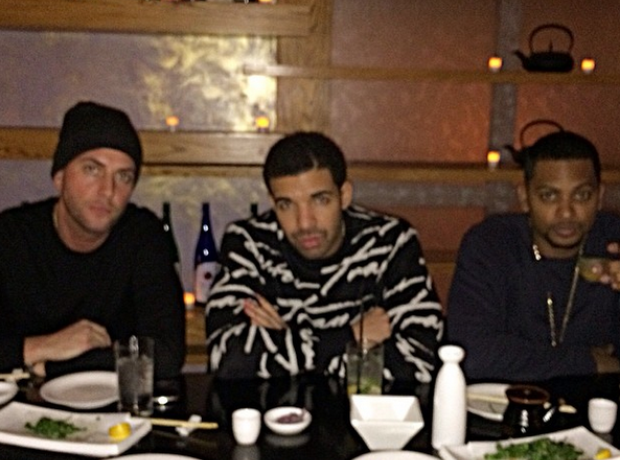 When Drake went out for dinner with friends.